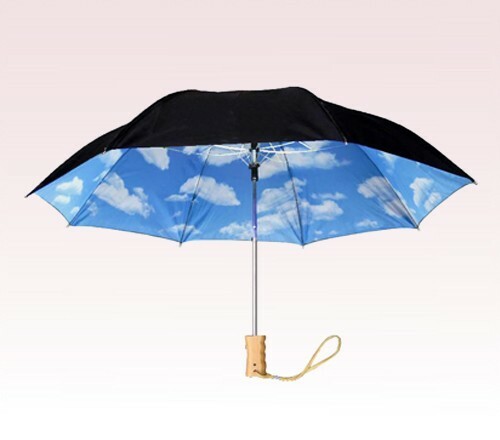 Why not provide more comfort for your customers by gifting them the custom 46" auto-open large clouds & sky folding umbrella? 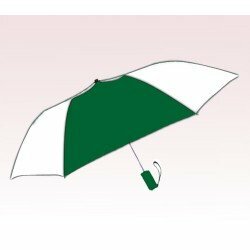 These umbrellas have a double canopy with an arch of 46”.The sky undercanopy is the major attraction of these umbrellas. It measures 17” long when folded. 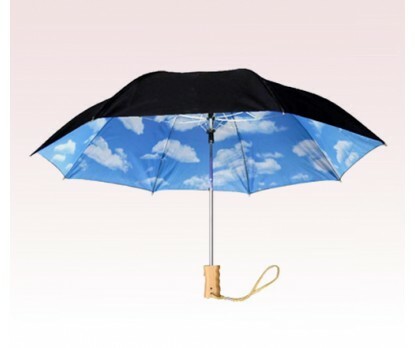 The promotional 46" auto-open large clouds & sky folding umbrella has an automatic opening and a deluxe frame construction. 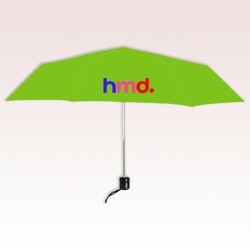 It is the totally unique design that makes these umbrellas stands out from the crowd. It has a black round shaft with special tips. 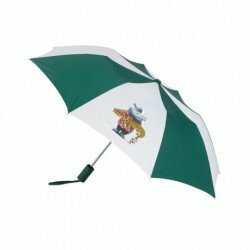 The personalized 46" auto-open large clouds & sky folding umbrella is easy to carry as it has a matching fabric case with a shoulder strap. 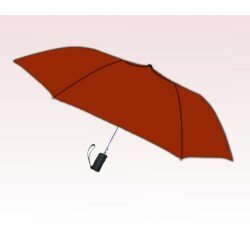 The hard wood handle with wrist strap is another useful feature of these umbrellas.